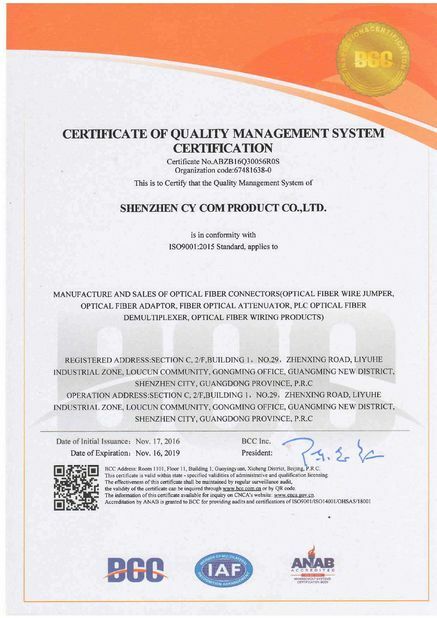 MPO/MTP CASSETTES is made of cold rolled steel sheet or Aluminum, MPO Cassette Modules provide secure transition between MPO and LC or SC discrete connectors. 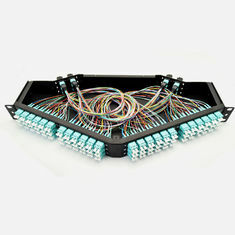 They are used to interconnect MPO backbones with LC and SC patching. 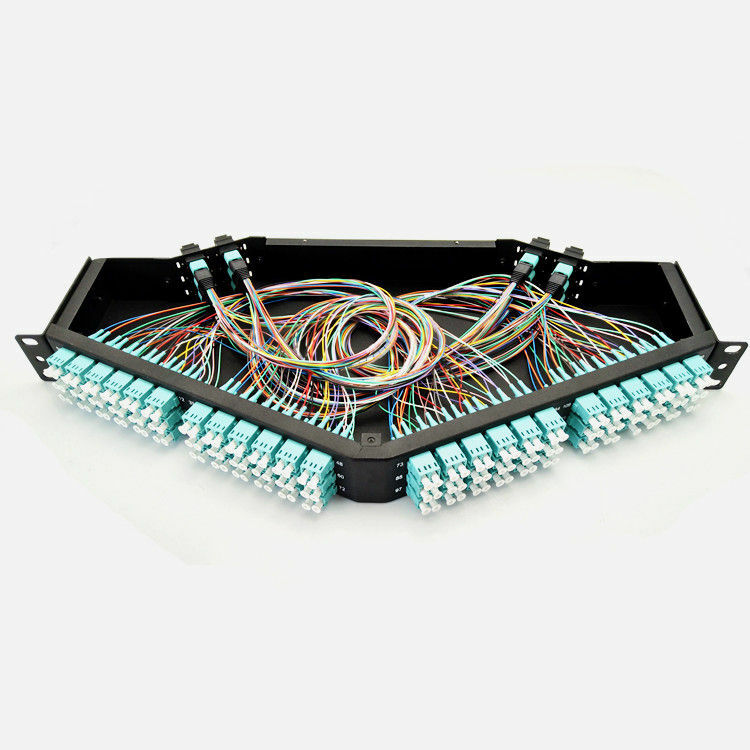 Available Multimode (62.5/125, Standard 50/125 and OM3,OM4) and Single mode(OS1/2) fiber.